Wednesday, February 27, 2013 at 7:00 p.m. Your opportunity to watch it made, bid, and buy. All live. 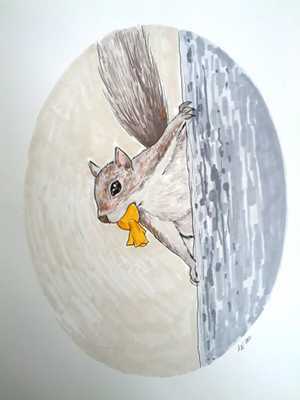 36 artists drawing live in two 45 minute sessions, the completed works silent-auctioned, with the opening bids a priced-to-sell $39. "You can't always get what you want, but if you try sometimes, you just might find, you get what you bid." 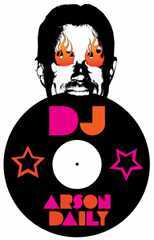 Music by DJ Arson Daily.